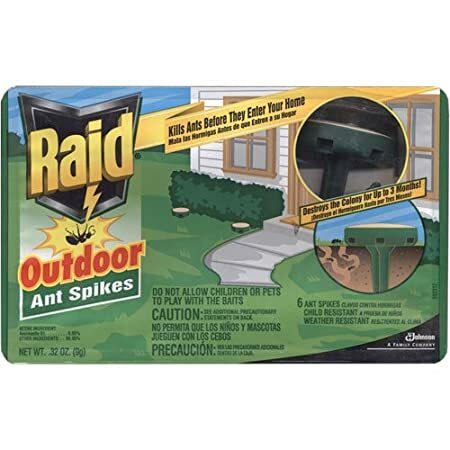 The number one reason we got calls to spray homes was for ants. Sometimes fire ants or carpenter ants, but mostly just obnoxious piss ants. A lot of times ants will nest in new homes during the construction period and will show up after you move in. 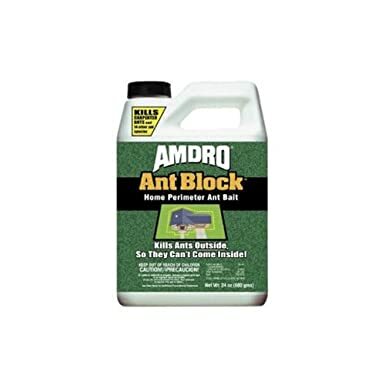 Other times, and most commonly, ants will set up shop outdoors and try to make their way into your nice, heated home to come after all of those crumbs, sugars and leftovers. Once they enter your enter and nest inside, it is difficult to kick them out. Kind of like a grown up child that has dropped out of college. 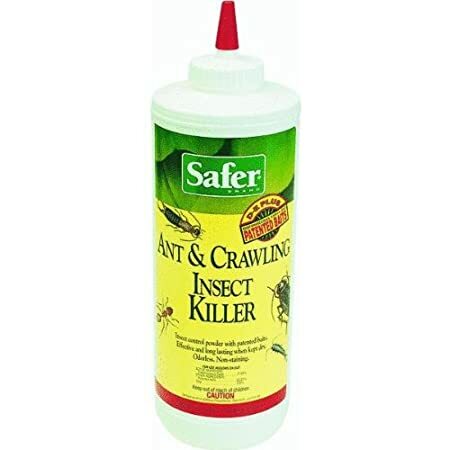 Suspend Sc Insecticide PROFESSIONAL PEST CONTROL. 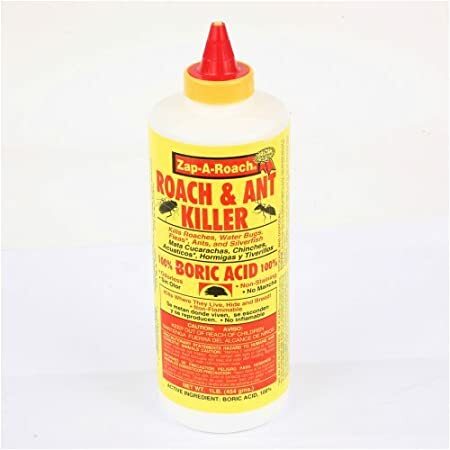 Same stuff that I used as a pest control tech. Deltamethrin -75% which kills on contact and maintains a good residual. 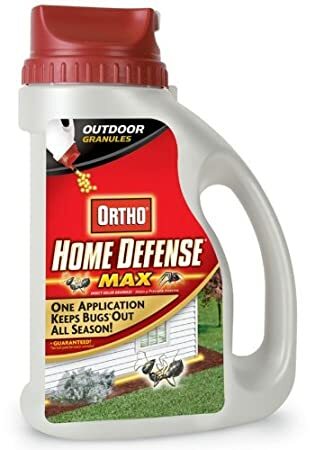 Set up a barrier of pest control of your home with this product. Talstar Pro TALSTRA PROFESSIONAL? I didn't know you could get this on Amazon. I used this stuff all of the time and loved it. 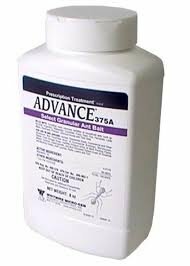 Great Ant Killing pesticide. Outdoor Ants and Indoor ants respond to smells. Look at the results of this test where a permanent marker is drawn around three ants. The ants don’t dare cross the path because of the smell. Wish they had one of these markers for my kids.